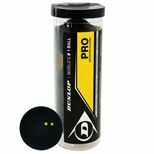 The Ion Element PSX from Black Knight is customised for a professional squash player, Daryl Selby and packed with technologies delivering a fast and powerful frame. 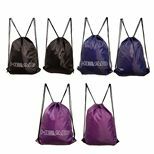 It has a head size of 475cm2 (73.6in2) and features the Power Surge technology for reduced vibration, added stiffness and power, as well as the Thin-K technology that provides an aerodynamic frame. More structural strength and durability are ensured by the 16K Hyper Tensile Fibre (HTF), whereas the Nano Crystalline technology allows for fine-tuning of the weight and balance and greater control for hard hitters. 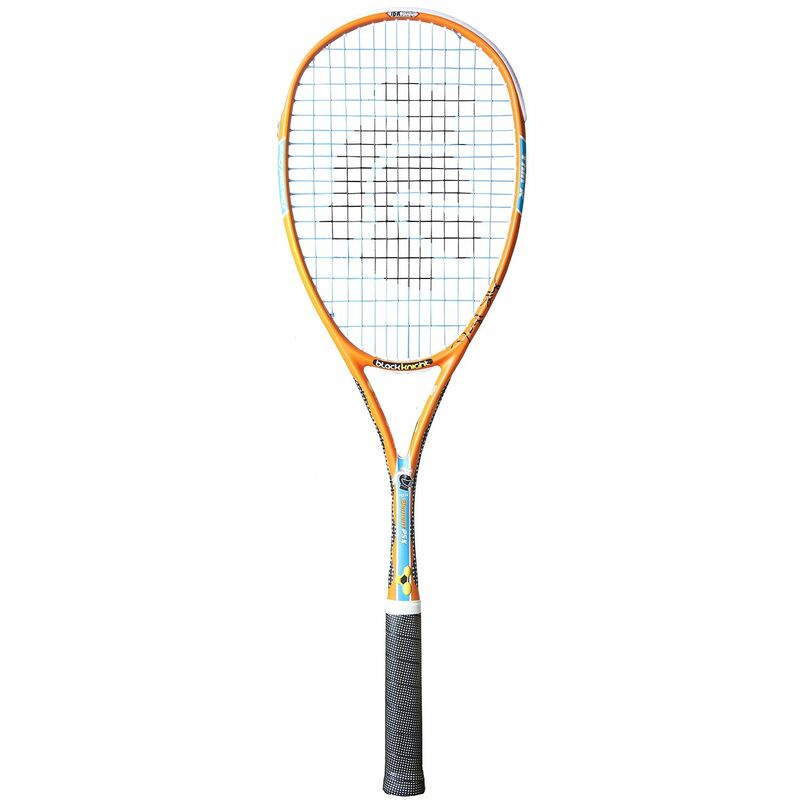 Additionally, the racket comes strung with the PowerNick 19 string for an extra bite on the ball and offers optimum performance thanks to the Power of 6 technology. 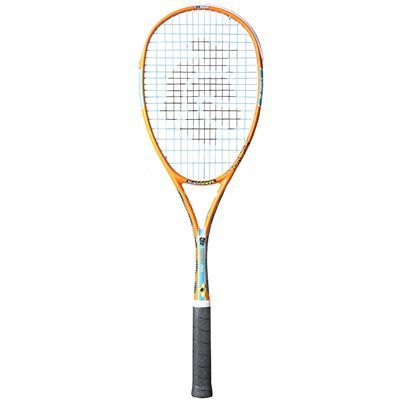 for submitting product information about Black Knight Ion Element PSX Selby Squash Racket We aim to answer all questions within 2-3 days. for submitting product information about Black Knight Ion Element PSX Selby Squash Racket. We aim to answer all questions within 2-3 days. If you provided your name and email address, we will email you as soon as the answer is published. for submitting product review about Black Knight Ion Element PSX Selby Squash Racket.